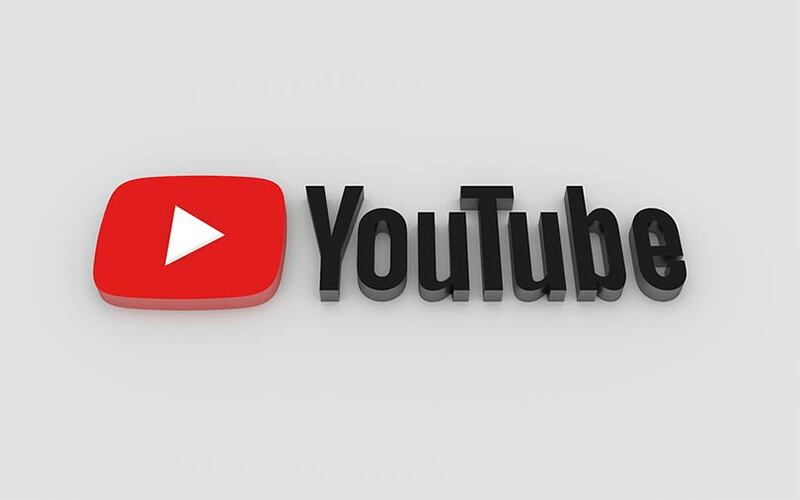 Video-sharing service YouTube in partnership with the Google News Initiative (GNI), launched by the parent firm in March this year, has committed $25 million to combat fake news, it said in a blog post. As part of the YouTube-specific initiative, the company is setting up a working group with news organisations and experts from across the globe to develop new product features and improve the news experience on YouTube. It has already brought on board news firms such as Vox Media, Jovem Pan, and India Today as early members of the working group, the company stated in the blog post. YouTube will also provide grants to news organisations across approximately 20 global markets to help them build sustainable video operations, including training staff on video best practices, enhancing production facilities and developing formats optimised for online video. The grants will be offered to different types of news firms on an application basis, the blog post added. The company said that it is also expanding its team to support news publishers. "These specialists will be based around the world and support partners with training and best practices in formats, audience development, day-to-day platform operations, and sophisticated technical integrations," the company said. Prior to launching the GNI, in 2015, Google worked with European publishers, who had approached the internet giant, to help them grow their video capabilities. Along with these organisations, Google launched Player for Publishers—a solution where news firms can use YouTube’s video player to deliver content on their own websites and mobile apps. Since then, Google expanded the project beyond Europe and currently includes over 100 publishers in over 25 countries. Besides Player for Publishers, the company created other such solutions as the open-source Accelerated Mobile Pages Project to improve the mobile web experience and Flexible Sampling to help users discover news content on Google. It also runs a News Lab to provide newsrooms with training and editorial partnerships. In March, Google’s chief business officer, Philipp Schindler, wrote in a blog post that the Internet giant would commit $300 million to help news organisations in the world tackle the fake news problem and had launched a number of initiatives. As part of the strategy, Google will build and deploy its technology in tandem with the news organisations, Schindler had said. Google has helped New York City-based Hearst Newspapers to sort its articles every day through its natural language processing API. The tech company has also worked with South China Morning Post to create a virtual reality-based story on the history of Hong Kong using Google Earth images. It has also launched Outline, a tool to allow journalists to access the Internet in a more secure way and developed AMP Stories, a visual-based storytelling format to present news articles, the blog post stated. “We’re also deepening our commitment to building products that address the news industry’s most urgent needs. In the past, we’ve done this by working closely alongside the industry in product working groups, resulting in projects like AMP and the DNI. We’ll be expanding that model globally,” Schindler wrote in the blog post.